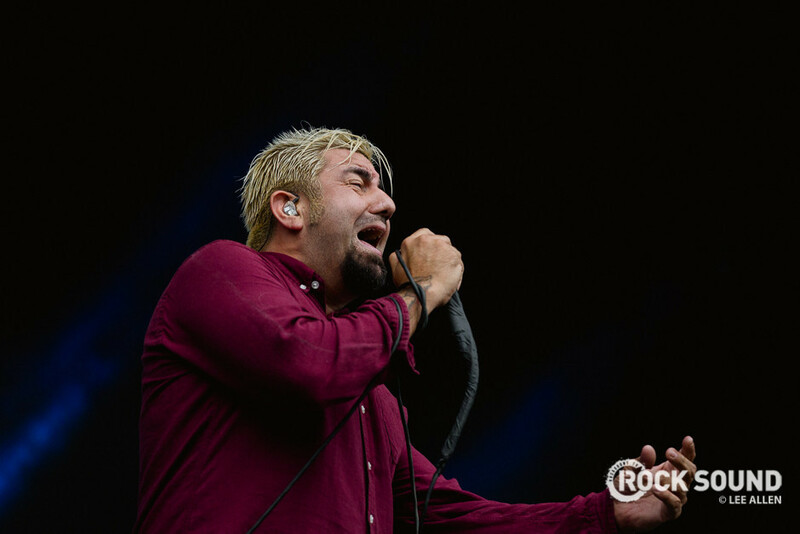 Deftones frontman Chino Moreno will be the first artist in history to publicly perform INSIDE a volcano. He will play an intimate acoustic show in the Thrihnuagigur volcano as a part of Iceland's Secret Solstice Festival. Chino and 20 guests will be lowered 400 feet into the Earth, where the performance will be held inside a dormant magma chamber. The last time Thrihnuagigur erupted was around 4,000 years ago, according to geologists.